What would you lunge for? Joshua Andrews recently attended the first Warrior Dash event of the year in Florida. 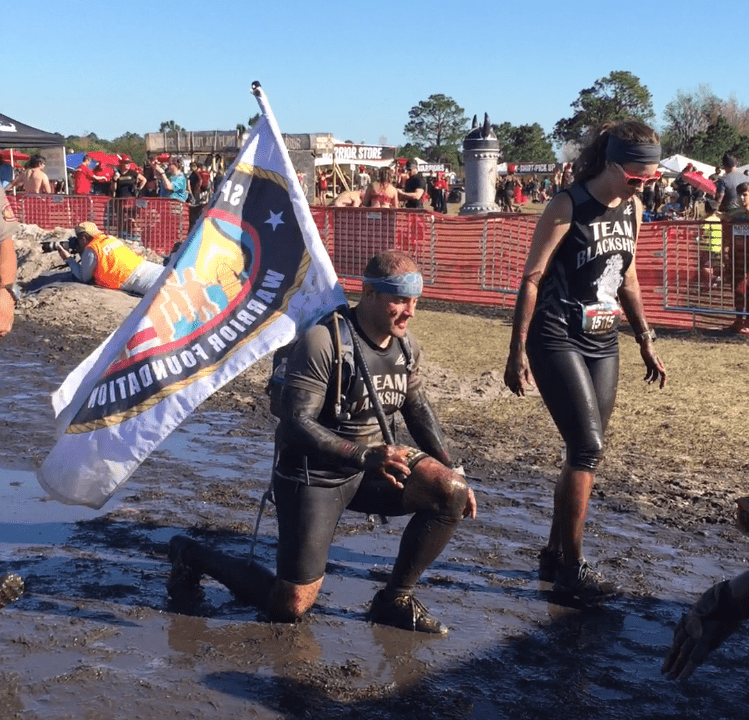 But instead of running the race like most participants Andrews, a member of Team Blacksheep, wanted to do something extra for the Tampa-based charity Special Operations Warrior Foundation, a charity which Blacksheep supports.